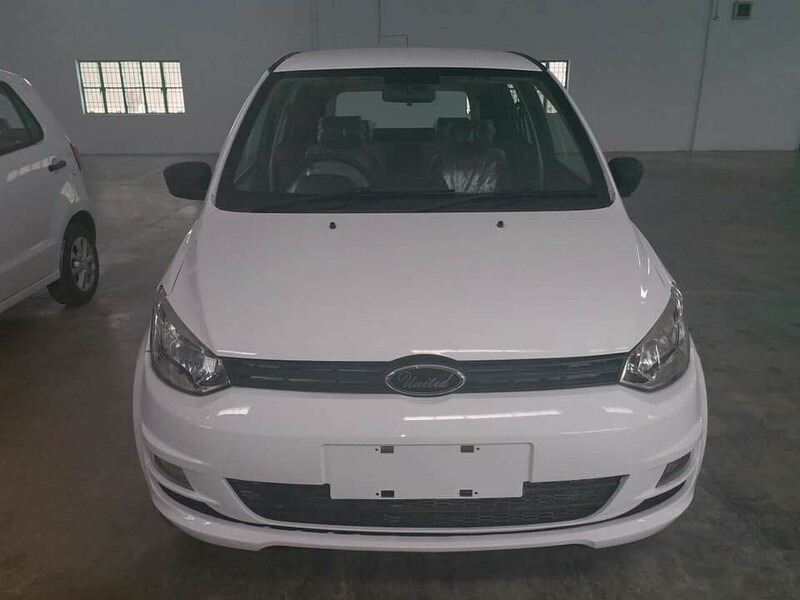 Pakistanis have been eagerly waiting for an all-new hatchback for the past many years now that can compete with Mehran, while equipped with good features as well. 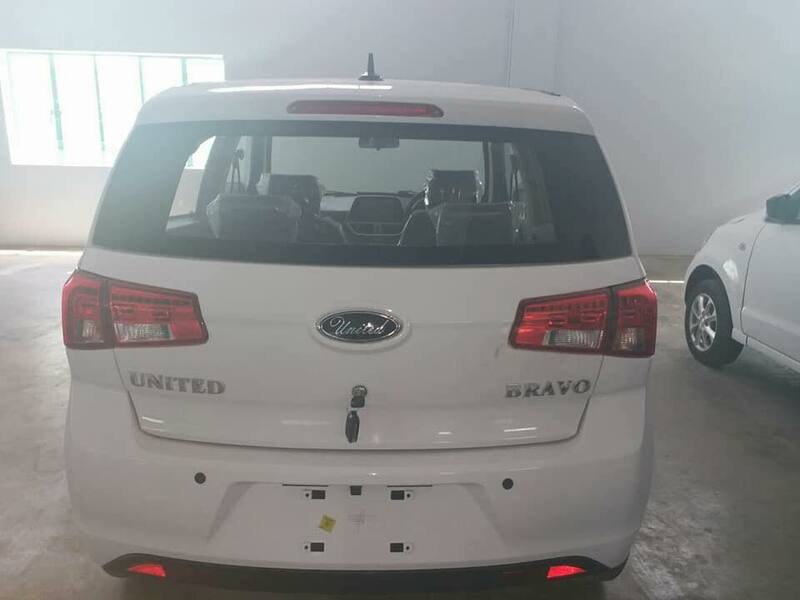 And finally, the agony of the people have been heard by United Autos as the company is launching a new compact hatchback, Bravo, on 8 September 2018. The car will come equipped with 800cc 3-cylinder water-cooled engine that makes 40 BHP and 60 Nm of torque. 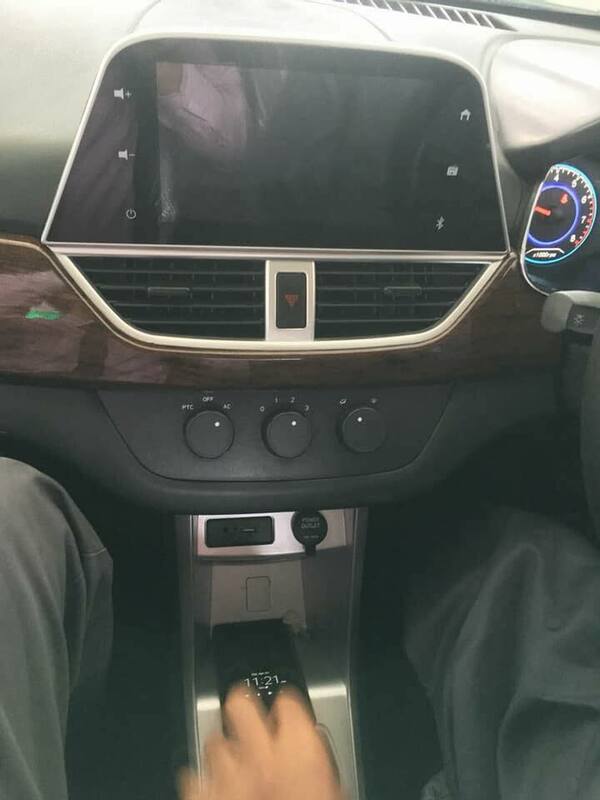 There are rumors circulating that the company has already made 3000 units of the car, however, it is not confirmed whether they are stocked in Pakistan or China. 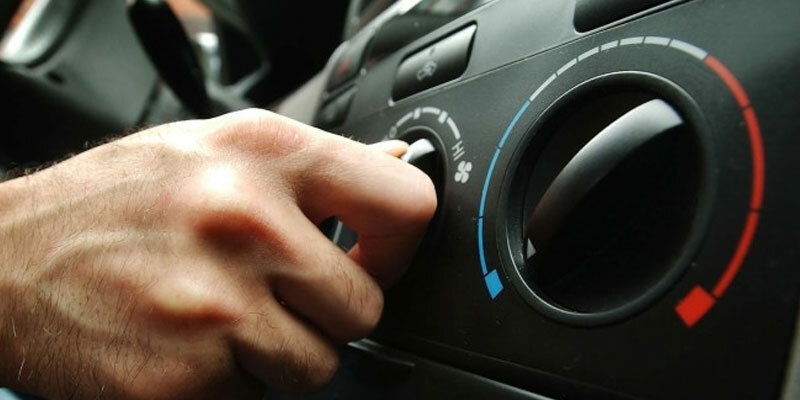 The local auto industry is in a constrained state due to low vehicle production, so the company should reserve more products to meet the demand and to tackle the sudden rise of purchase, if the need may arise. PakWheels.com forums are filled with the posts of the upcoming United Bravo, and the car has been trending in new car search section of PakWheels.com as well. People have been debating about its build quality– saying it’s cheap because it’s a Chinese product, but in my humble opinion being a Chinese product doesn’t mean that it would be of poor quality. We cannot firmly comment about its build quality as of now, as it has not been launched yet, however, the anticipation is rising day by day. 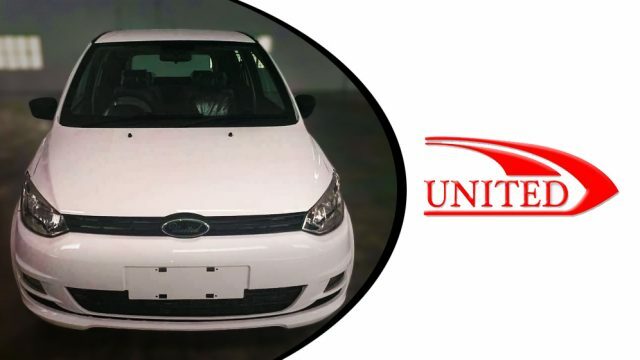 Some of the analysts lauded the efforts of United Autos for bringing a new car in the market, but they are of the view that if the company doesn’t price the car at the right place then the chances of its being a complete failure is also present. The car, if priced under 0.7 million, will make itself a hot seller without any doubt. 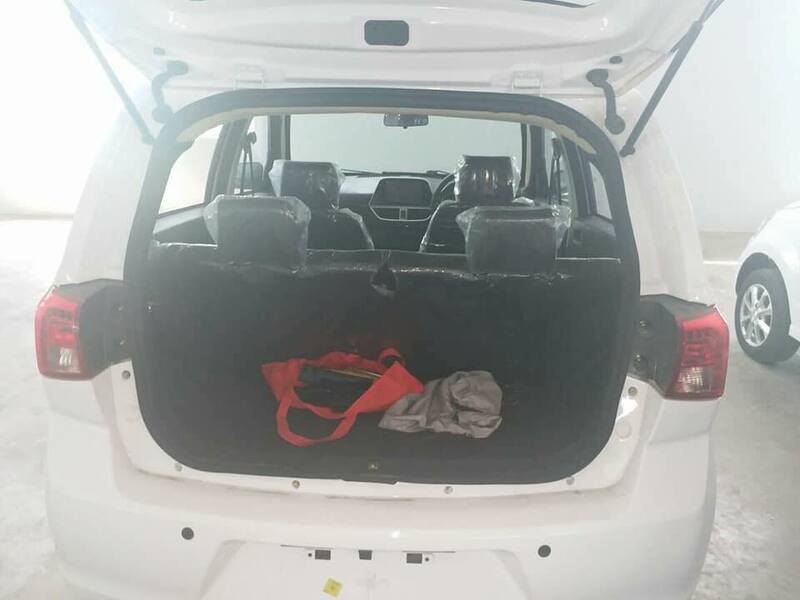 While talking to PakWheels.com, the company official boasted regarding the features of the car and termed it as the best hatchback with many features. 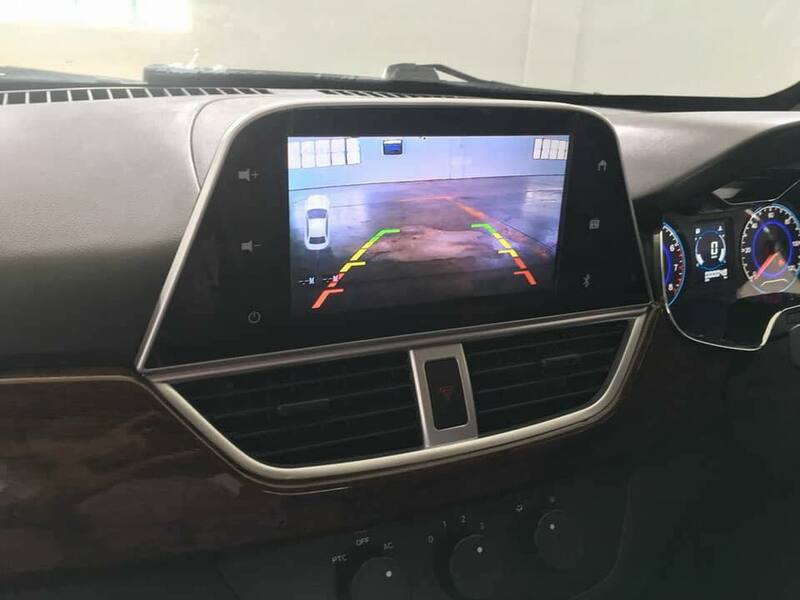 As per our source, the car will ship with features like Rear Parking Camera, Seat-belt Warning indicator, Power Windows, Touchscreen Infotainment System etc. There is also a possibility that the car might come in two different variants, a higher spec variant, and a base variant. 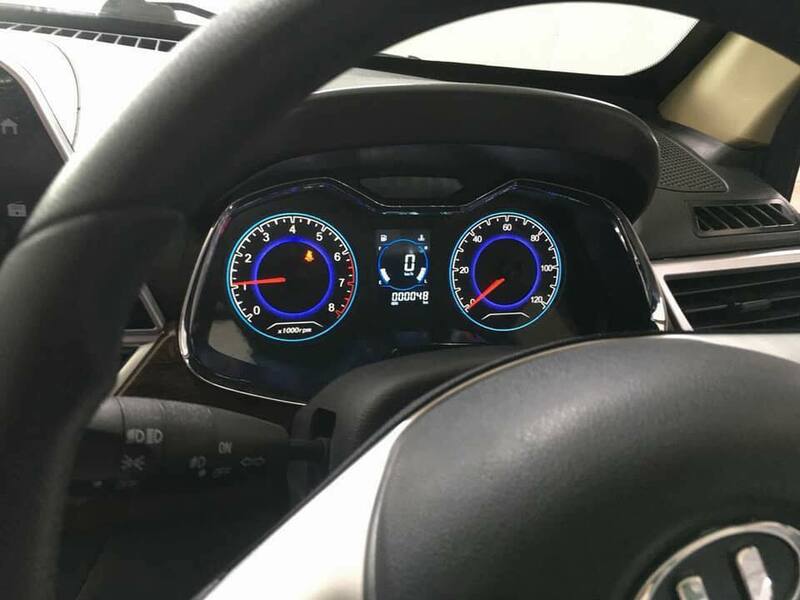 These features might be one of the reasons that people are eagerly waiting for this car. Only time will tell how successfully the car performs in the industry. Tell us your thoughts regarding United Bravo in the comments section below.